In the year 2077, the ruthless leaders of the terrorist group Liber8 escape execution by time traveling to 2012, taking tough-as-nails cop Kiera Cameron (Rachel Nichols, G. I. Joe: The Rise of Cobra) with them. A stranger in a strange land, Kiera poses asa government agent and joins forces with police detective Carlos Fonnegra (Victor Webster, Castle) and teen tech wizard Alec Sadler (Erik Knudsen, Jericho) to capture the terrorists before they can alter the future and turn the world upside down. 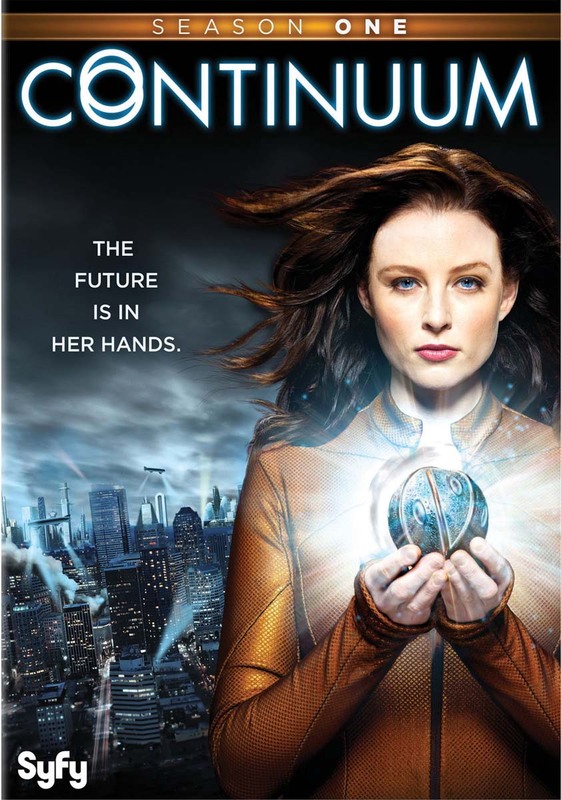 Packedwith explosive action and astonishing visual effects, Continuum: Season One is an adventure too thrilling to miss!